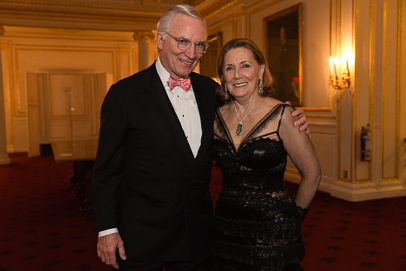 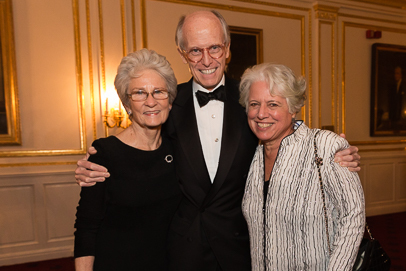 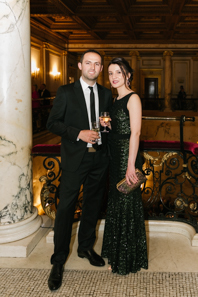 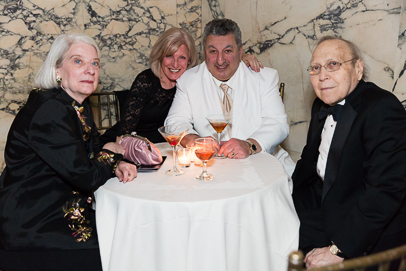 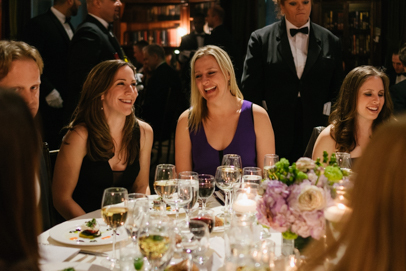 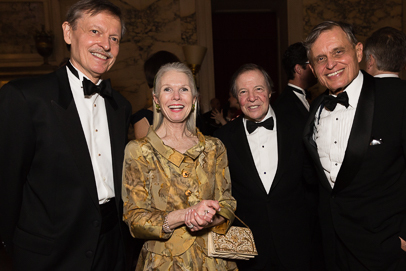 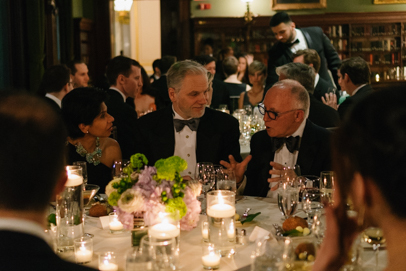 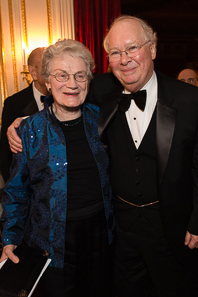 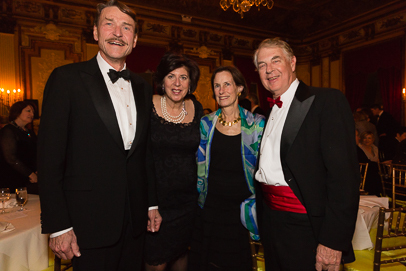 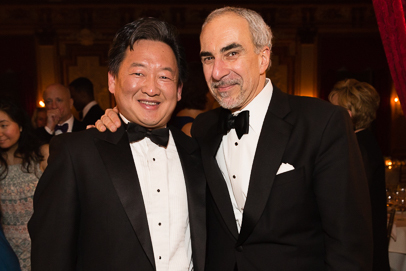 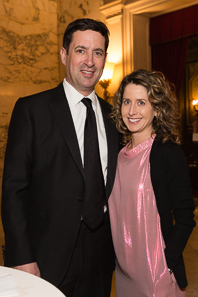 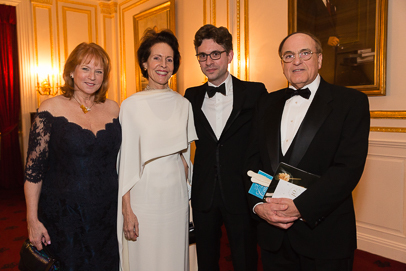 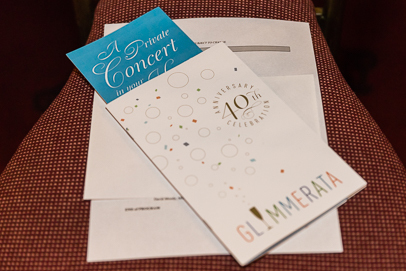 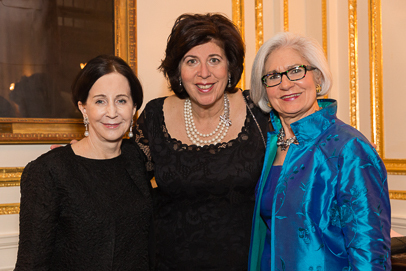 The Glimmerglass Festival turns 40 this year, and the renowned summer opera company kicked off its anniversary celebrations with GL!MMERATA, its 2015 Spring Gala, April 8 at the Metropolitan Club in Manhattan. 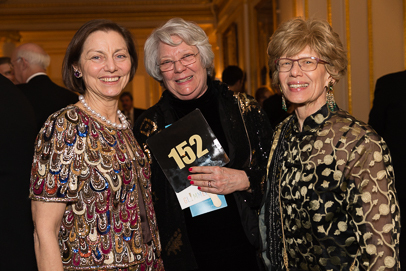 Hosted by Artistic & General Director Francesca Zambello, with Gala Chairs Beth Glynn and Nina McLemore, the record-setting event netted more than $700,000 for the Young Artists and Summer Internship programs, the Festival’s education initiatives for emerging performers, theater technicians and arts administrators. 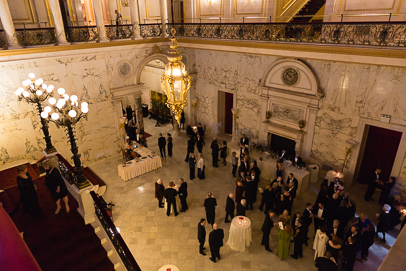 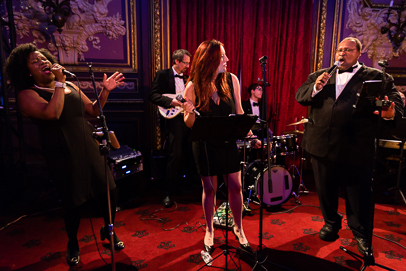 After cocktails and passed hors d’oeuvres in the Great Hall, more than 300 guests flowed into the West Lounge for a musical performance. 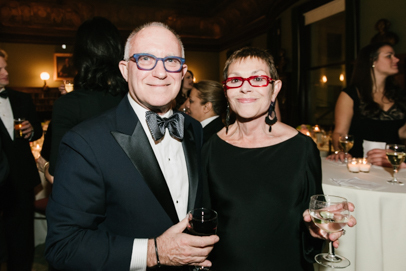 Rod Gilfy and Carin Gilfry began with Sondheim’s “Invocation and Instructions to the Audience,” and then Zambello took the stage for some introductory remarks, commenting on the history of the company and stressing the importance of education in the arts. 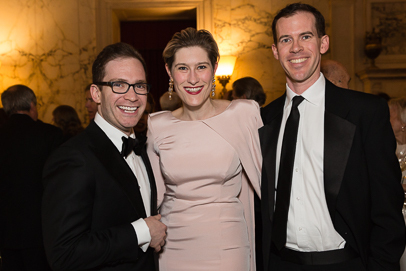 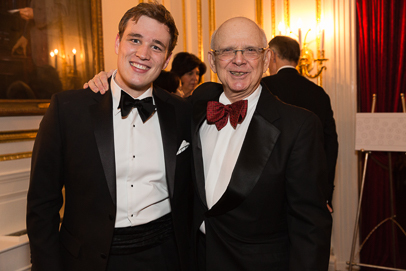 The evening featured a performance by Ben Moore, singing “Like a Shipwrecked Sailor” from his children’s opera Odyssey that will premiere at Glimmerglass this summer. 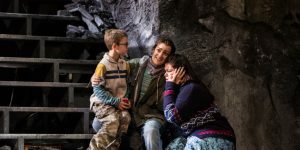 “I was a young artist at Glimmerglass long before there was a Young Artists Program,” said Dwayne Croft, who began his career as a youth chorister in the first Glimmerglass productions. 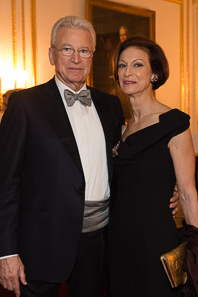 He then thanked Peter Macris, one of the company founders, for his vision. 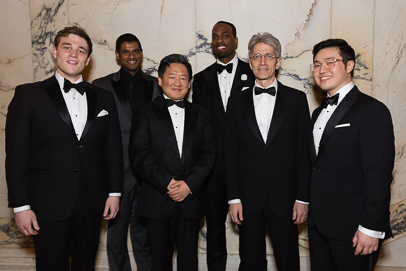 Other performances included those by Sean Panikkar, David Pittsinger, Isabel Bayrakdarian and Soloman Howard accompanied by Michael Heaston, followed by Joseph Colaneri and concertmaster Ruotao Mao, who performed a Porgy and Bess medley. 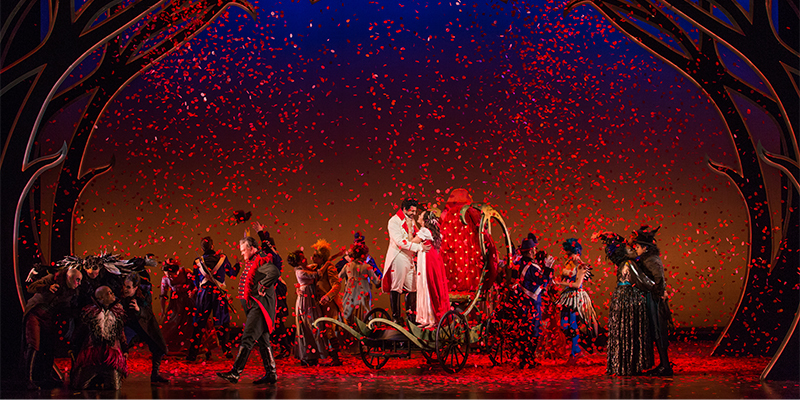 Jamie Bernstein then introduced the final number, “Make Our Garden Grow,” from Leonard Bernstein’s Candide. 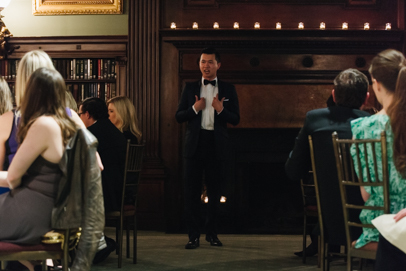 Guests were invited to make their way to the third floor for dinner, after which there was a short but exciting auction led by Christie’s Auctioneer Robbie Gordy. 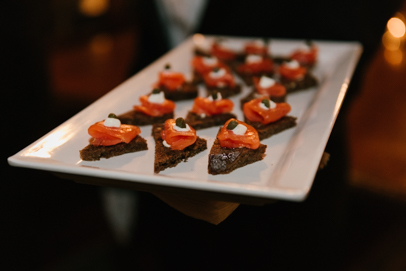 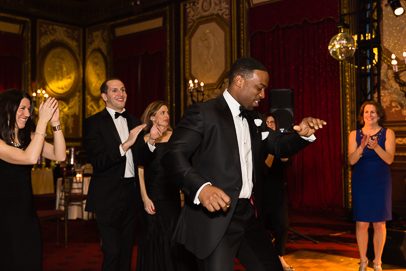 Guests were offered the opportunity to bid on private concerts from tenor Lawrence Brownlee or bass-baritone Eric Owens, and the auction raised more than $146,000 for the cause. 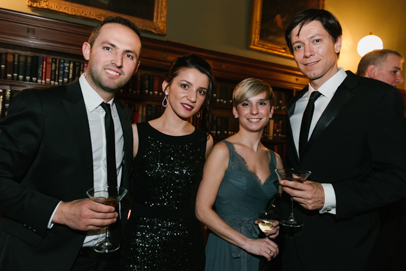 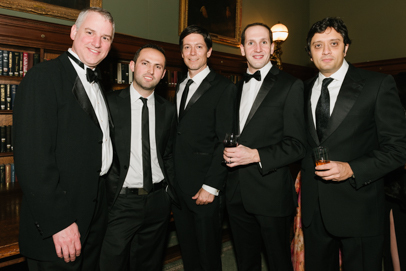 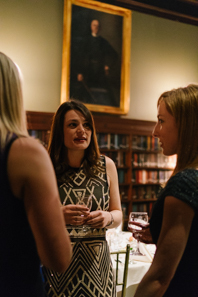 Young Glimmerglass, the Festival’s young professionals group, was also part of the celebration, enjoying cocktails and dinner in the library of the Metropolitan Club. 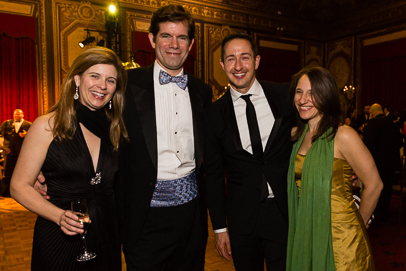 The Young Glimmerglass Gala, chaired by Stephanie Bruckner, Kimberly Hastie, Kristin Kovner and Sage Mehta, included entertainment during dinner by Young Artists Courtney Johnson and Brian Vu, accompanied by Young Artist Zalman Kelber. 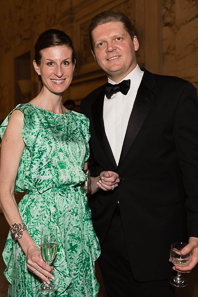 Young Glimmerglass guests joined the main event for dessert and dancing to music by Red Hot Rhythm. 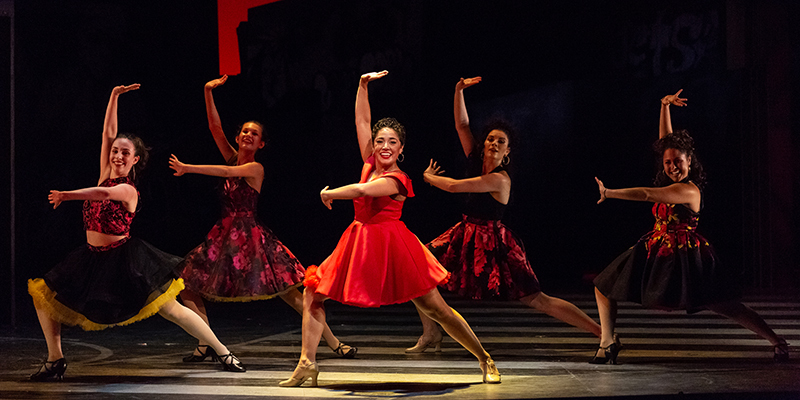 In 2015, the company celebrates its 40th anniversary with new productions of Mozart’s The Magic Flute, Verdi’s Macbeth, Vivaldi’s Cato in Utica and Bernstein’s Candide. 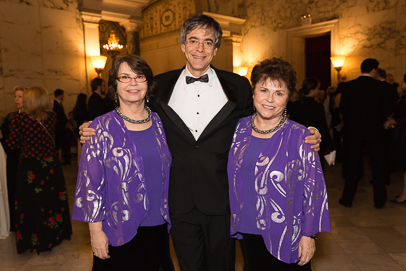 The 2015 Festival is rounded out with various events, such as concerts, master classes, a world premiere children’s opera and more. 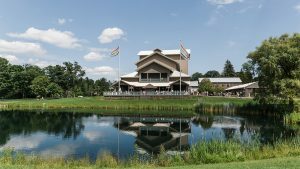 Visit www.glimmerglass.org for more information. Tickets (ages 6-18) start at $10 when accompanied by an adult. 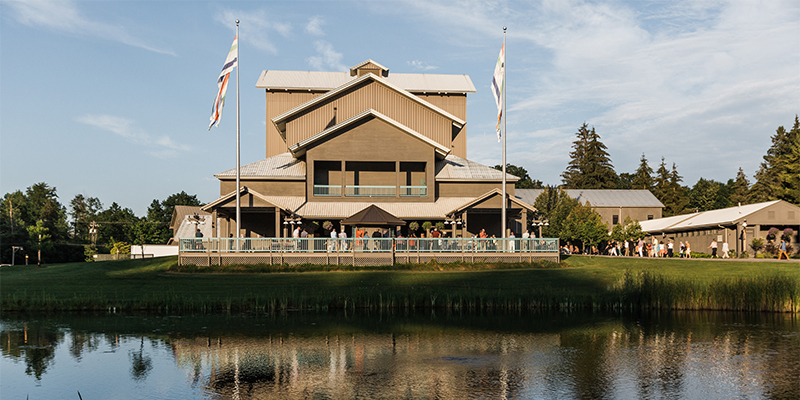 Call (607) 547-2255 or visit www.glimmerglass.org for tickets and additional information.